Director and musician Adrián Iaies tells the Times what to expect in this year’s bigger and more diverse edition. From November 14 through 19, Buenos Aires will play host to more than 50 international jazz musicians, as the capital’s jazz festival gets underway once again. 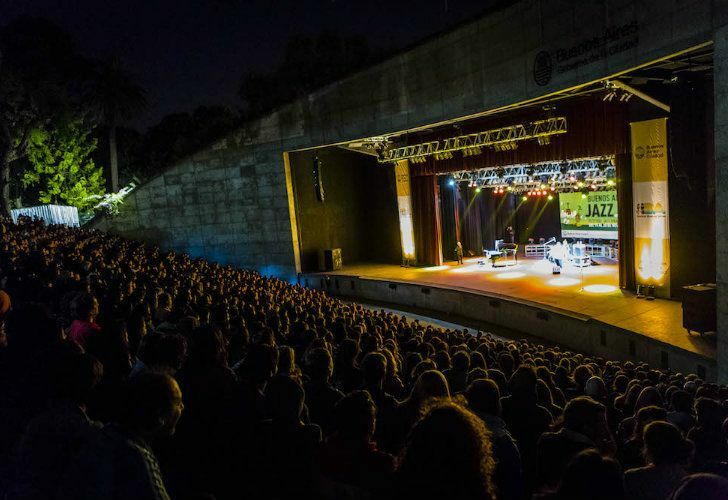 The 11th edition of the Buenos Aires International Jazz Festival will also see plenty of local artists performing on home turf, performing alongside the foreign visitors as both groups pay homage to the enduring popularity and history of jazz music. With concerts taking place across the city, visitors can expect free shows as well as paid ticketed events, and the chance to participate in unique one-offs, such as dance classes and jazz workshops. Adrián Iaies, a prominent Argentine pianist, composer and the festival’s overall director told the Times that the festival strives to produce a totally new programme each year, as well as incorporate diversity and fresh talent that is reflective of our times. Addressing the jazz scene both in Buenos Aires and beyond, Iaies highlighted the changing age demographic of performers at the festival, which has been running since 2008. “What we used to see was that jazz music was something played by older musicians, whereas now we are seeing a shift, with more and more younger musicians deciding to play [jazz],” he said, discussing the festival’s development. 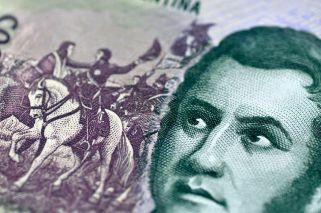 That interest is continuing to grow among aspiring Argentine musicians, Iaies said, underlining the local enthusiasm for the capital’s growing jazz scene. “This year we received double the number of pitches from local musicians wanting to take part in the festival compared to last year’s numbers,” he said. On the subject of change, for the first time the opening night’s concert will be led by a female singer, British-born Norma Winstone, who will be accompanied by Italian pianist Glauco Vernier and German saxophonist Klaus Gesing. Taking place on Wednesday, November 14, at 8.30pm at La Boca’s iconic former power station turned arts space, La Usina del Arte. With free entrance, it’s also the first time the festival has opted to feature vocal jazz, instead of showcasing purely instrumental music on the opening night. Closing the festival, Italian Saxophonist Stefano di Battista from group Elvis Jones Jazz Machine will be performing at the Usina del Arte on Monday, November 19, at 8.30pm. New to this year’s agenda, the city’s cultural centres will also be opening their doors to dance classes, taking place after the day’s concerts have ended. Visitors will be able to learn dancing styles such as swing, Latin and, of course, jazz. Counting 23 locations across Buenos Aires, around 100 concerts will be taking place during the six-day festival at a host of venues, most notably the grandiose settings of the Teatro Colón, and the open-air setting of Parque Centenario’s Eva Perón amphitheatre. Some of the city’s most atmospheric and intimate jazz clubs – such as San Telmo-based Bebop Club, Café Vinilo and Thelonious – will also be opening their doors to musicians. It is here that unique performances, uniting local and foreign musicians who will be playing together for the first time, will take place. These concerts, known as ‘Los Cruces,’ are distinctive to the festival’s charm, Iaies said. “From my experience as a musician I don’t know of any other festival which offers this opportunity,” he marvelled.